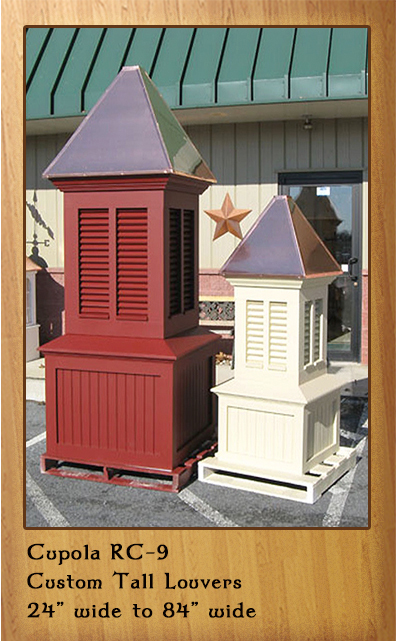 We can build any custom design for you. 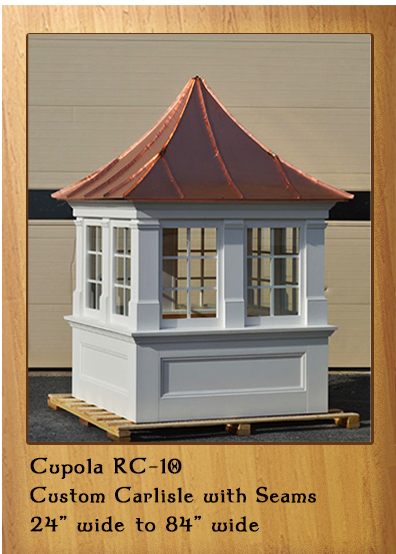 Create a magnificent Custom Cupola. 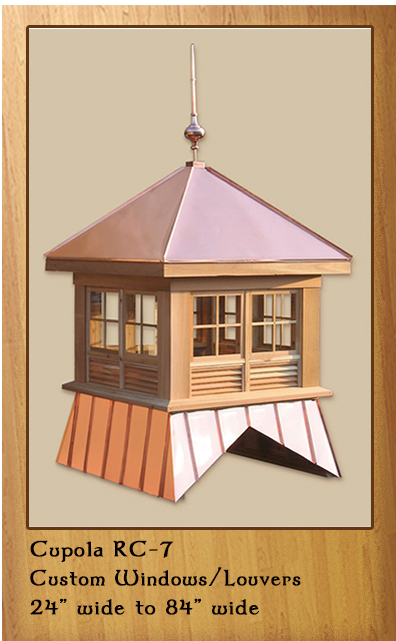 ​We can match all styles from your architect, builder or custom designer. 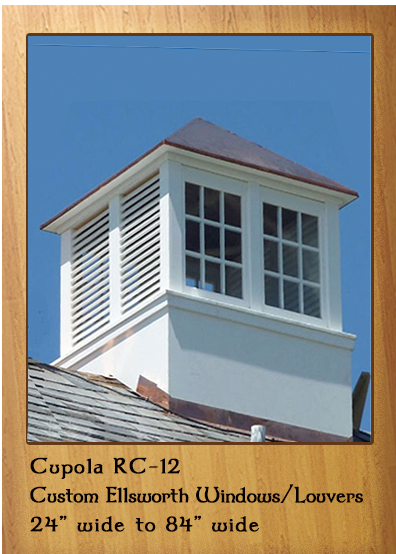 Enhance your cupola with molding, arches, ship lap or or extra seams. 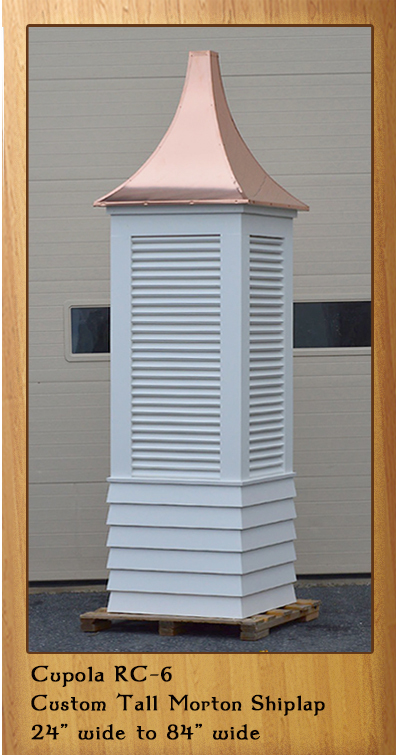 ​for you. 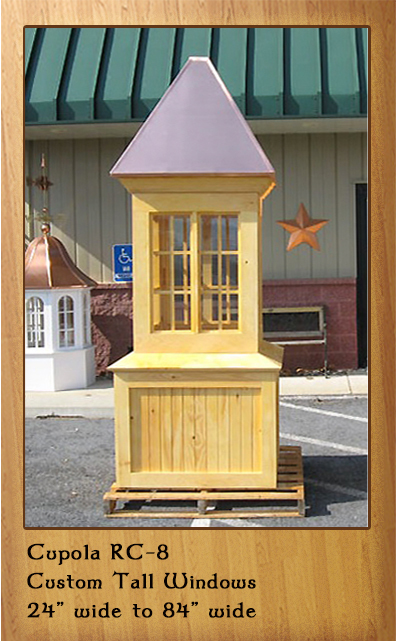 Just send us a photo or drawing. 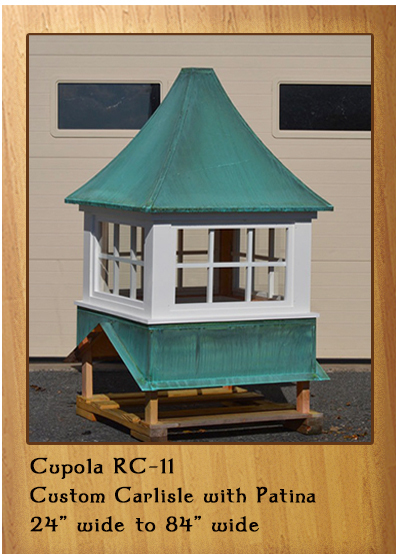 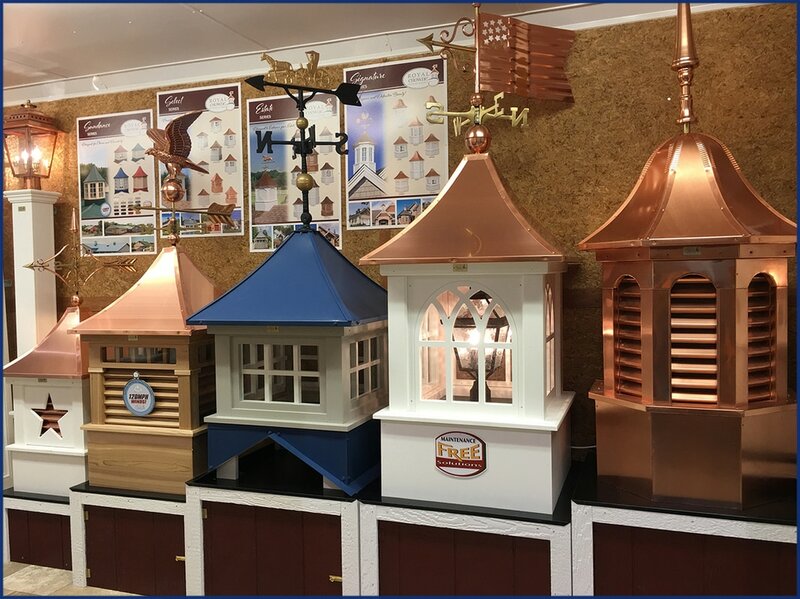 Send us your architects plans and we can duplicate any cupola on the plans. 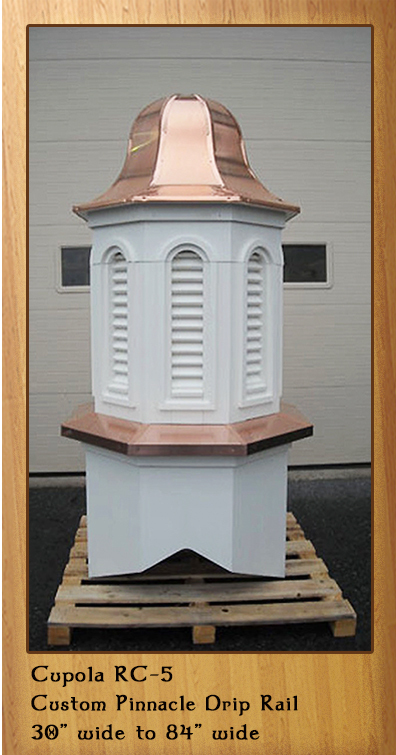 Send us a photo of your building and we can do a digital quote of your roof. 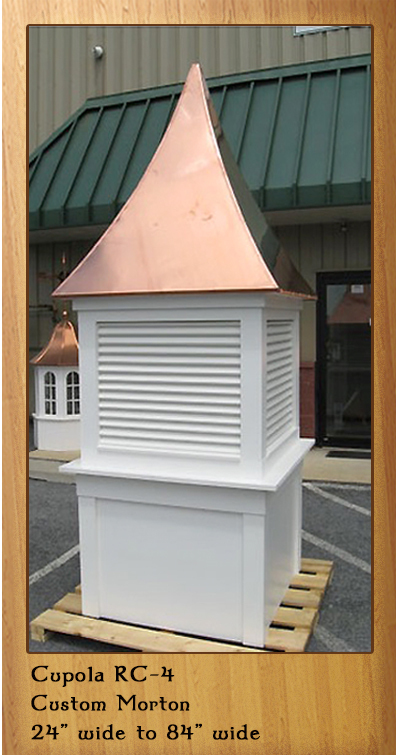 Send us a photo and receive a digital quote. 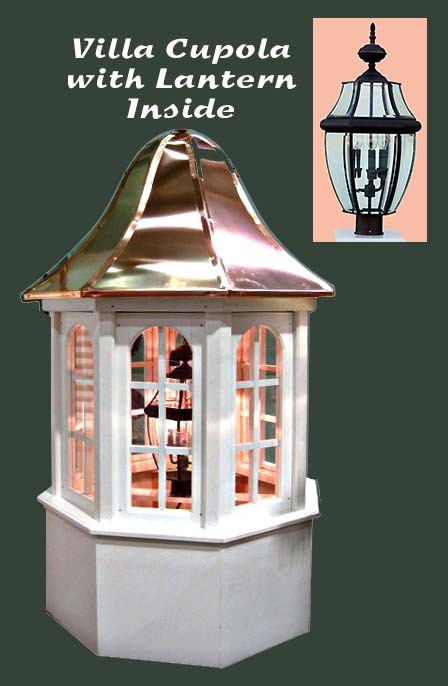 Add one of our beautiful Lanterns inside of your Cupola.